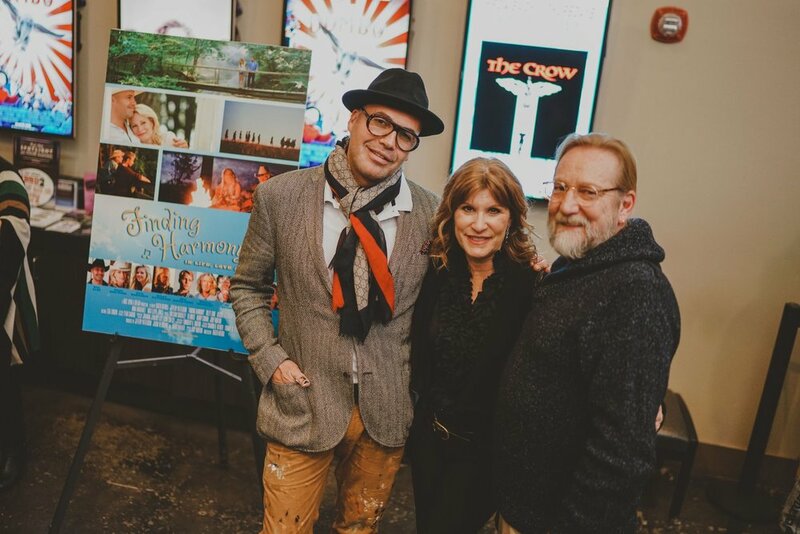 We had such a great time with lead actor Billy Zane, actor / producer Jeffery Patterson, & writer / actress Judy Norton at the screening of Finding Harmony last Saturday. 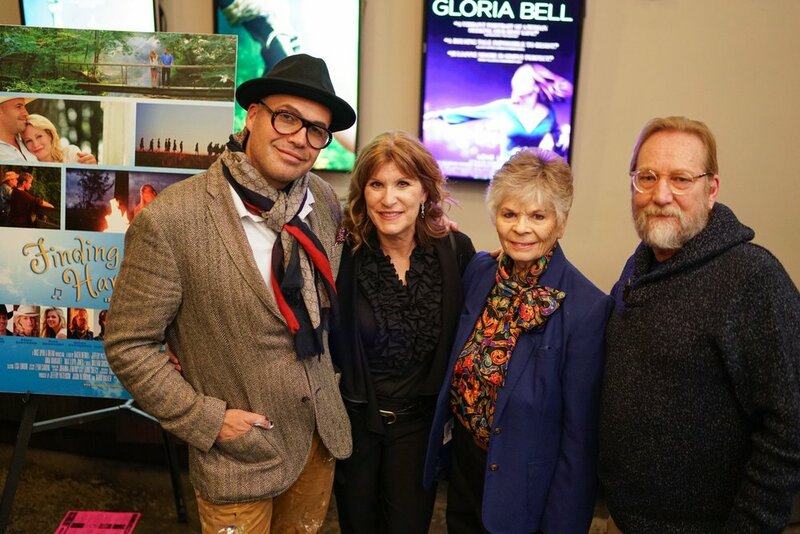 Thanks to all who came to pack the theater and share this amazing experience with us! Newer PostBilly Zane wins BEST ACTOR for Finding Harmony!